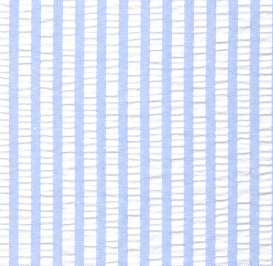 Blue Striped Seersucker Fabric: Wide Stripes. 100% cotton seersucker. 60″ fabric.Match it with the coordinating Blue Seersucker Check Fabric. 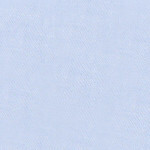 Great for summer dresses, shirts, and more. 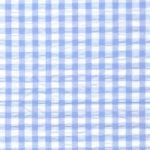 Remember, we sell Seersucker Fabric Wholesale: if you’re looking to buy our seersucker fabrics retail, please see our list of Fabric Finder’s Inc. Retailers.